At the top of the list is support for suspend / resume, a feature that’s supported by almost every PS4 game and was promised many moons ago. Simple but very useful, this will allow gamers to jump in and out of play just by pressing the PS button. The update will also allow users to back up and restore hard drive data to and from an external USB drive. If you’ve ever had a hard drive failure (in a console or even on a PC), you’re likely familiar with the importance of frequent backups. 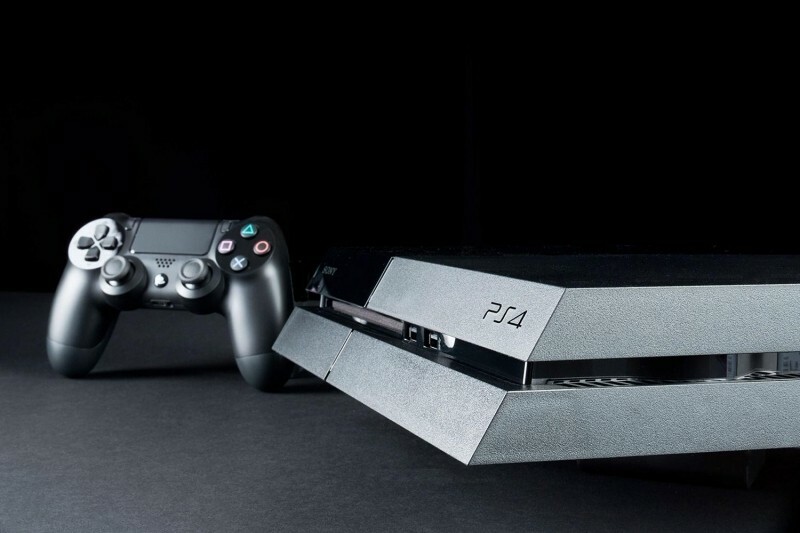 Elsewhere, Sony is adding a treasure trove of social tools to its console. Soon, you’ll be able to find Facebook friends and join friends directly from the news feed. The update will also streamline the process of creating a party and sending a friend request in addition to making it easier to find friends that play the same games you do. The PS4’s trophy system is getting spruced up with automatic trophy screenshots, the ability to share trophy information on social media, more sorting options and the ability to remove games from the trophy list that have zero percent completion. Additionally, software revision 2.50 will introduce improved and expanded accessibility options, 60 FPS Remote Play and Share Play options on select games, automatic installation for system software updates, sub-account improvements, the ability to create verified accounts and the ability to upload video clips directly to Dailymotion using the Share button.